Looks like banning Ashir Azeem’s Maalik across Pakistan wasn’t enough for ‘state control’ as the action movie is now barred from being screened internationally. 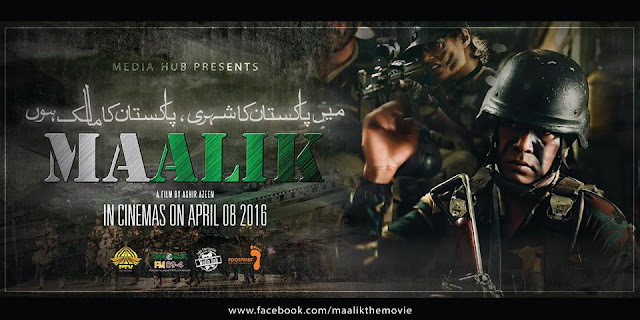 Maalik, which was slated to release internationally on August 26, has been slapped with a ban on its export by the Information Ministry. Previously, in an attempt to save his sinking ship, the director was planning to release the film in Middle East, United States, Canada, United Kingdom and Australia. “At first there were no plans [for international release] but since the judgment is reserved for our court case, we are going ahead with the international release,” he told The Express Tribune. 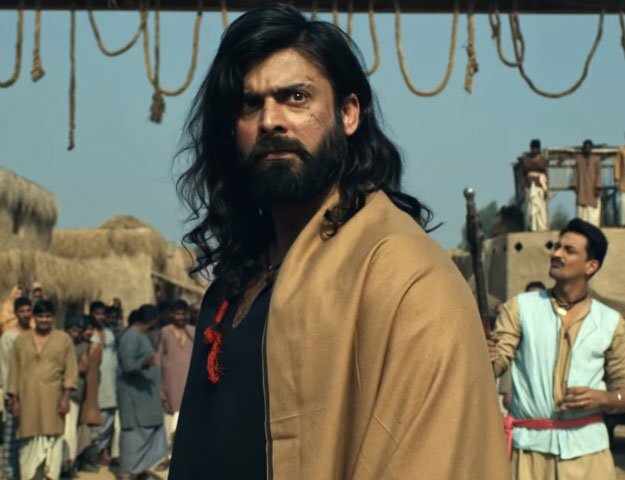 Maalik lasted on the box office for not more than three weeks, running into trouble first with Sindh censors and finally the Central Board of Film Censors. There were those in government ranks who simply did not appreciate the representation of different ethnicities and politicians as a group in the film. Well, we didn’t expect this coming.